On an unrelated note, to pass time while doing my Chinese lessons I have been playing simple old PC games. Since Sid Meier's Gettysburg! is an old favorite (along with Heroes of Might and Magic III and Caeser III), I decided to install it. Unfortunately it won't install by any normal means, but there is a simple trick you can do to install it quickly. 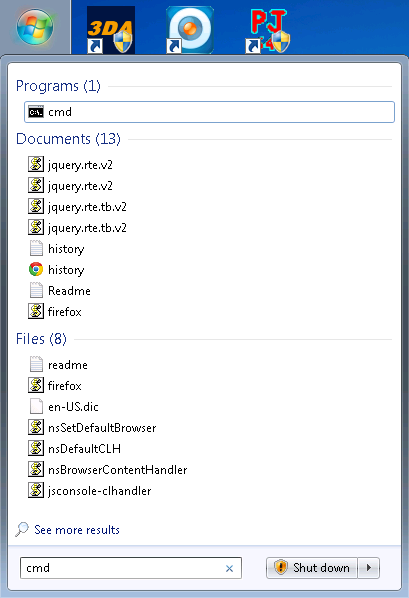 First go to the Windows Start Menu and search the "cmd" application, and right click and run it as administrator. My CD drive was the E drive so I used that. 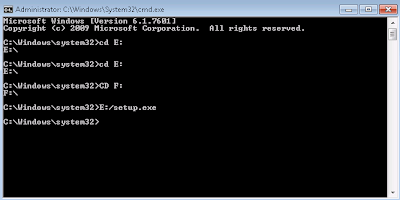 After running this, the installation will come up as normal, and you can go about installing. Be sure to install the "Windows XP patch" found below. As a side note, I'll put up pictures and other details from my stay in Shanghai, it's long overdue!